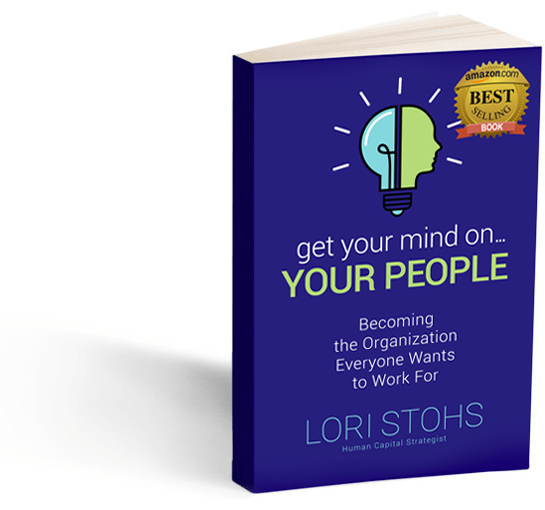 By getting your mind on your people—by tuning into their engagement and making key adjustments to help them operate vibrantly and at full capacity—you can transform your organization from good to world class. As your people begin to fill positions they are great at and see the results of their efforts pay off in terms of business results, everyone wins. Engaged employees stick around and give their best, customers love to do business with you, and the organization thrives. We would love to provide you with More to Get Your Mind on Web Tools. Please sign up here and we will make sure you receive the tools mentioned in the book and new content as we develop more!